We are working with many organisations and people. 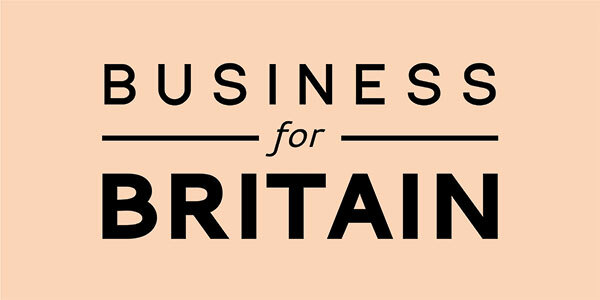 All organisations are helping Vote Leave build a national campaign. There are many other groups working on this issue and we will do all we can to help coordinate efforts and empower people locally. There are also many outreach groups each supporting a leave vote in the EU referendum. 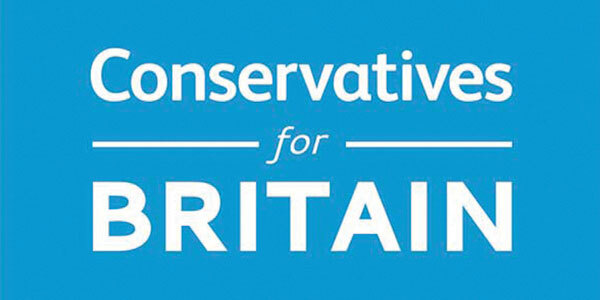 Together we can make a difference and win the referendum with grassroot support from campaigners like you. 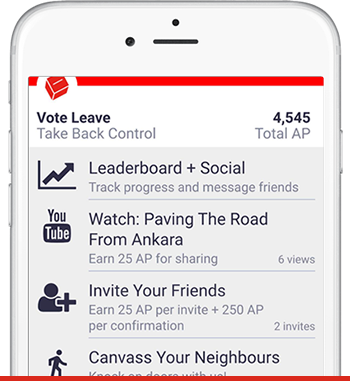 Please get involved and take action by downloading the official Vote Leave mobile app and join tens of thousands of volunteers helping us take back control!